Who says you can’t use social media to generate leads? Social media’s primary function has never been direct lead/sales generation, but saying that you can’t attribute leads to social channels isn’t true either. In this guide, I’ll show you a few techniques you can apply to enable lead tracking from all your social platforms. Knowing what you consider to be a lead is an important first step. From there, you can start to see how your potential customers interact with your social media channels and flow through to your website to complete a form or download some gated content. In September 2014, Twitter announced its new ‘buy it now‘ feature for selected brands, so the future of direct social purchasing is just around the corner. However, if you are a services-based organisation, being able to monitor the effectiveness of your social presence should be an important part of your reporting structure. To find out more about measuring ROI from your marketing channels, read our guide: How to measure return on investment (ROI). The very first thing to establish is how your business defines the leads it receives from various channels, especially from social media. No doubt you already have a clear vision of what constitutes an inbound opportunity from your email channels and physical events, but you may be scuppered by how you truly measure value from social media. What is your company’s digital marketing lead generation path? Now we have decided what constitutes a marketing lead, we can start to evaluate the conversion path for each of these definitions with a starting point (social media) and an end point (lead). By predicting the journey a lead will take through your digital channels, we can establish the metrics by which each conversion can be measured and ticked-off as a recordable lead via social media. 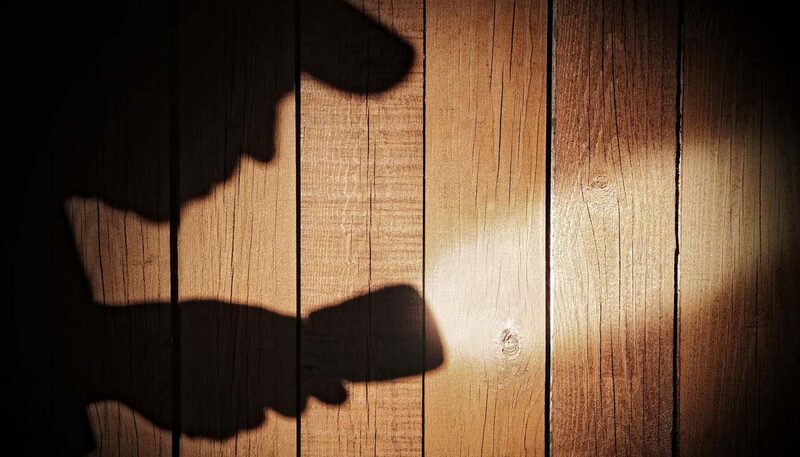 The challenge for any social media marketer is to not only make the original source link/post/tweet as intriguing and interesting as possible to encourage clicks, but to also be able to track the results and identify the impact of the content published. Once you have established what a lead means to you and where these leads might come from, you can start to plan your tactics in-line with your social media and marketing strategies. Content call-to-actions (CTAs) will differ on all social platforms due to the nature of each audience you are talking to. This is because people use each social platform for different reasons. Therefore, you should know which audience you are communicating with when writing your social content. A compelling image and article link that works well on Facebook might not have the same effect on LinkedIn, for example. Optimise your posts for each social platform to speak to that particular audience and make them intriguing by using different images, varying your language and tone, etc. How you display content on each channel is important too. As part of your social strategy you should have already developed your audience targeting criteria, but if you haven’t got this far just yet or need some help in this area, check out our guide on how to target local customers using social media. You’ve defined your lead types, the paths they may follow before conversion, and what social audiences you are approaching with your messages; so now we get to the results stage. 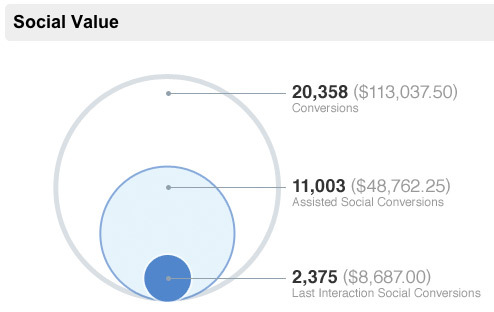 How do you track your social media lead conversions? Within Google Analytics you can create goals that trigger when a particular action has occurred on your website. Start with a destination URL, which could be a ‘thank you for submitting the contact form’ page, or a ‘newsletter sign-up complete’ page. We explain how to set-up goals in Google Analytics here. To show the conversion path from social media you will need to add your destination URL goal into a path funnel that details the site entry point. To be absolutely sure on which social campaigns are performing the best you can add UTM parameters to social links, which we explain below. To be even clearer on which social media efforts are the most rewarding, you can add UTM parameters to your linked posts. This will provide you with the click detail on general social referrals, but also which specific tweets/posts they originated from within Google Analytics. Let’s set the scene: you run a string of holiday homes and over the summer period, competition with other destinations is fierce. As a result you decide to up your marketing efforts, including increased social media activity. How can you distinguish between traffic that comes to your booking page as a direct result of your marketing output, and passing social trade? If you use Google Analytics, you will have noticed that there is a section dedicated to social referral, so this info is ready to be plucked for your ROI reports. However, if you build a simple query string with the links you post onto your social channels, you will give Google extra info which will allow your reports to specifically reference a tweet/post. Use the Google URL builder to create your own custom campaign parameters. Add these together and use a URL shortener platform like bit.ly to neaten the code up visually and voilà, Google will display the campaign ‘social-summer-offer-2015’ as a specific social referral from Twitter when you view the goal completion report in Google Analytics. Navigate to Acquisitions > Campaigns to see this report. Whenever you use this URL, Google will record the data so you can track exactly what direct traffic you get from your promotional tweets. Influencer marketing – Research the key social profiles in your industry and build relationships with these people to get them to share your content. There are a number of tools available to aid your search for social influencers and I talked through a number of them here in my previous guide: Targeting local customers using social media. Our deep data platform, Apollo Insights, will also allow you to find these key influencers and show you the full list of social profiles of whom have already shared content from your social profiles. This gives you a better idea of how those relationships are building. 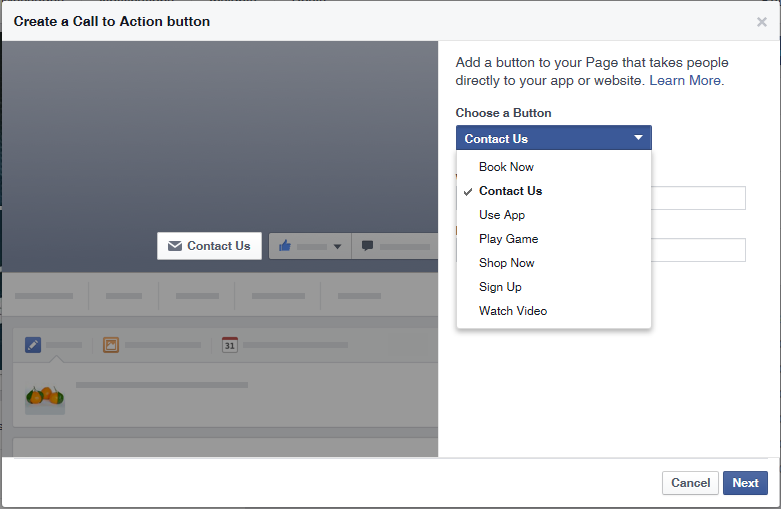 Facebook page call-to-action button – A recent addition to the Facebook marketing arsenal is the CTA button, which allows you to set a specific action on your page. This could be a link directly to your contact page, a current download offer or a video. Tag additional social profiles in posts where mentioned – If you mention a specific person or company in your content, research their social profile and add them to your campaign posts. This will alert them and may encourage them to share. Use Google+ communities and LinkedIn Groups to promote content – Both LinkedIn and Google+ are weighted towards the discussion communities, so search for the most relevant topics on these platforms for additional sharing opportunities. 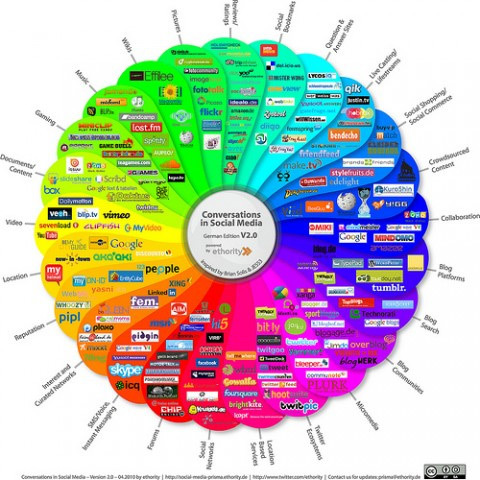 Want help measuring your social media? Get in contact to find out more about how Vertical Leap and Apollo Insights can assist you. Conversion optimisation strategy focusing on ensuring every page of a website encourages visitors to get to action pages where conversions can happen.